The Games on Demand version supports English, French, Italian, German, Spanish, Japanese. 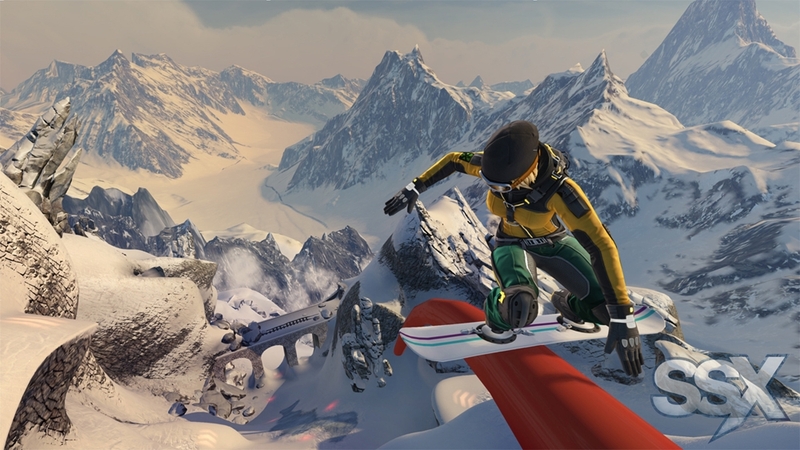 Download the manual for this game by going to https://help.ea.com/en/tag/manuals and selecting your title from the Product drop down menu A modern day reinvention of one of the most critically acclaimed arcade franchises of all-time, EA SPORTS™ SSX will allow players to experience the franchise’s signature fun and adrenaline-packed gameplay across iconic mountain ranges all over the world. Utilizing NASA topographical satellite data, we’ve mapped out a Massive World for players to explore. Using a Google-Earth inspired interface, navigate throughout nine expansive mountain ranges and regions, each with multiple peaks and multiple drops. 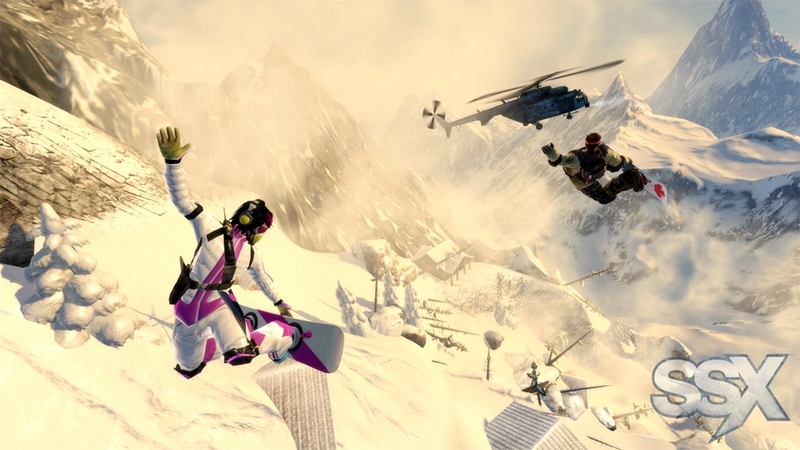 SSX packs reality-defying gameplay into every run letting players Race, Trick, and Survive down huge open mountains. 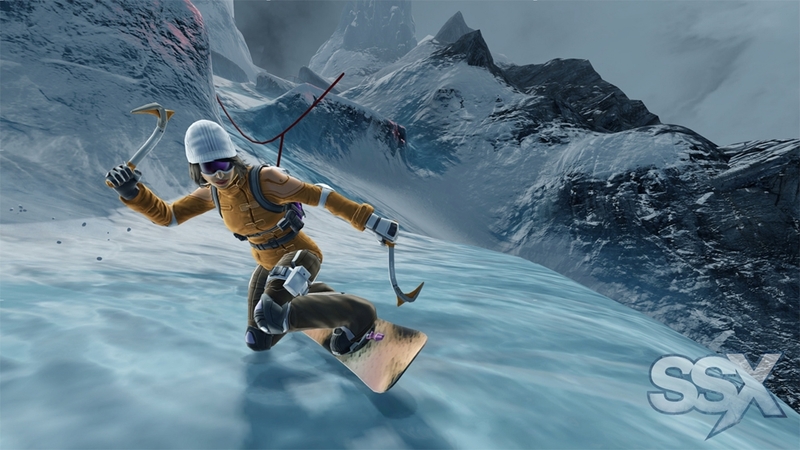 In addition, Explore, Global Events and RiderNet - SSX’s recommendation engine - headline an online feature set that will revolutionize social competition for gamers, making it fun and easy to compete with friends on your schedule. Gain access to additional in-game content, Japan’s Mt. Fuji, one of the most iconic mountains in the world. Welcome to Mt. Eddie! Where there’s plenty of big air and the trick points run like… well, trick points. Mt. 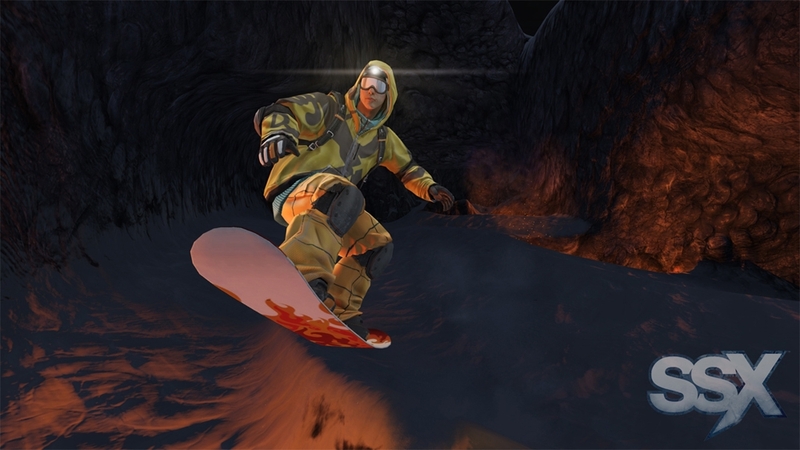 Eddie features 9 new Race and Trick drops, and is filled with huge kickers, ridiculous grinds, a halfpipe, and fireworks – the classic SSX experience! And as if that weren’t enough, this pack also includes 3 classic music tracks. Bust a move and download Mt. Eddie today! Welcome to Mt. Eddie! Where there’s plenty of big air and the trick points run like… well, trick points. Mt. 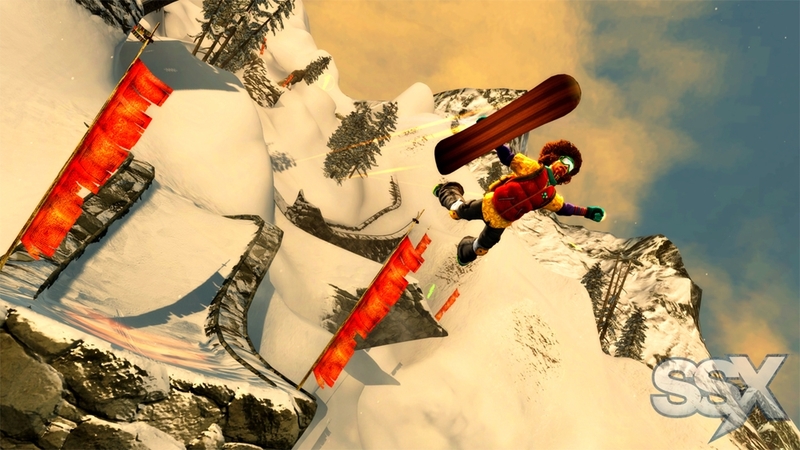 Eddie features 9 new Race and Trick drops, and is filled with huge kickers, ridiculous grinds, a halfpipe, and fireworks – the classic SSX experience! 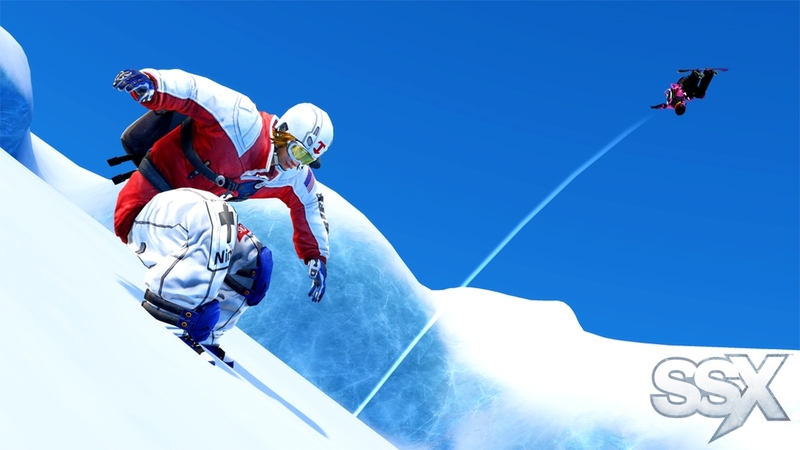 This DLC pack also comes with 7 classic SSX characters from SSX 3 and Tricky: Elise, Mac, Zoe, Kaori, Psymon, Moby, and Eddie, each with alternate outfits and a unique snowboard. Ride in style with Eddie’s crazy shirts, Psymon’s spiky hair, Moby’s riding helmet, Kaori’s panda backpack, and more. And as if that weren’t enough, this pack also includes 3 classic music tracks. 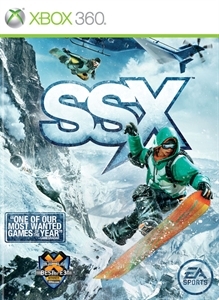 Download the SSX Mt. Eddie & Classic Characters Pack today! 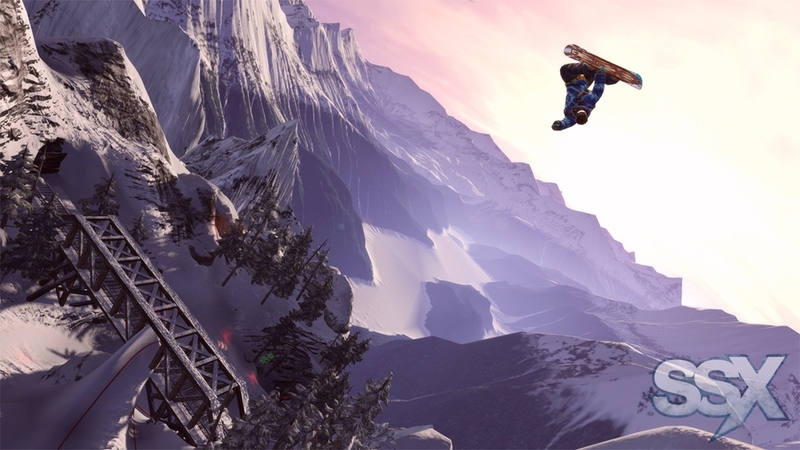 Fill out your roster and boost your attributes with the SSX Boards & Riders Pack. The ‘fro is back! 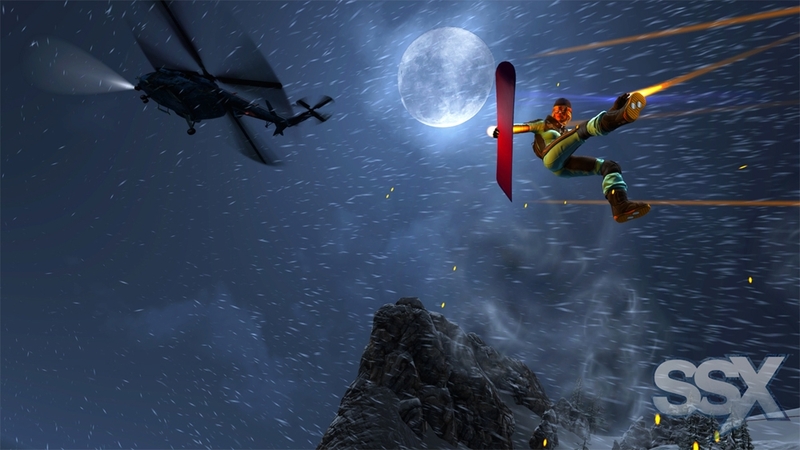 Ride as fan-favorite Eddie Wachowksi, or shred the mountain as pro snowboarder Travis Rice – the first ever real-world rider to be a playable character in SSX franchise history. Also included are character specific Ultimate level snowboards with attribute perks for Eddie, Zoe, Mac, Kaori, and Elise, plus a bonus GeoTag! 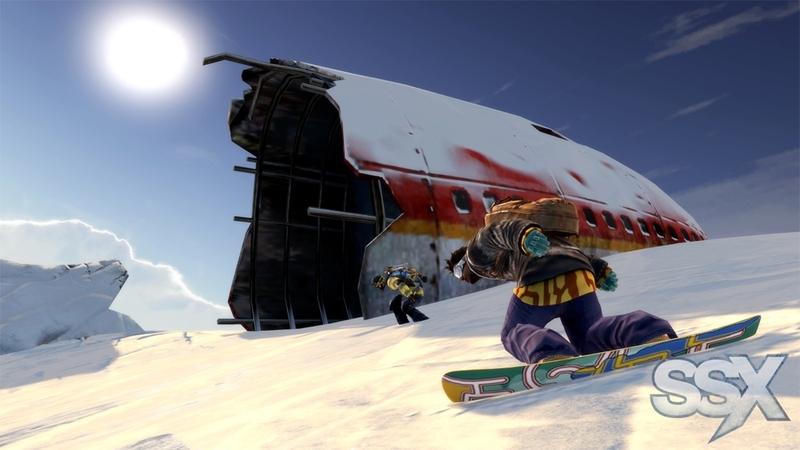 Take on the massive world of SSX with the Boards & Riders Pack. 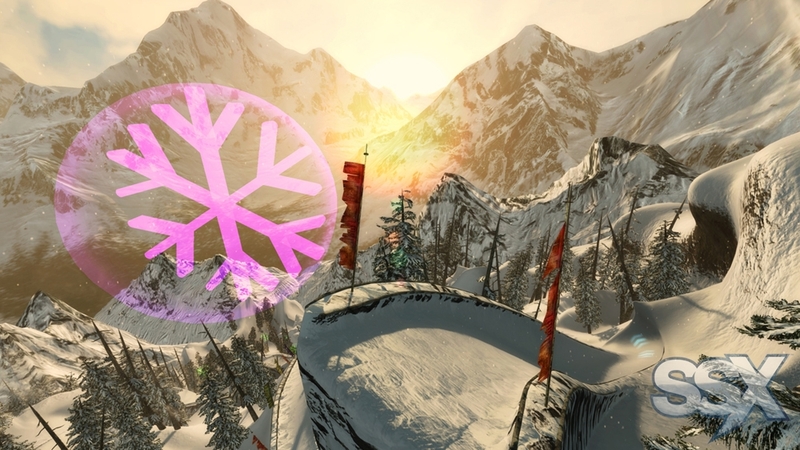 Everything you need to know about the reality-defying experience waiting for you in the massive world of SSX, and the reveal of GeoTags. This is SSX. 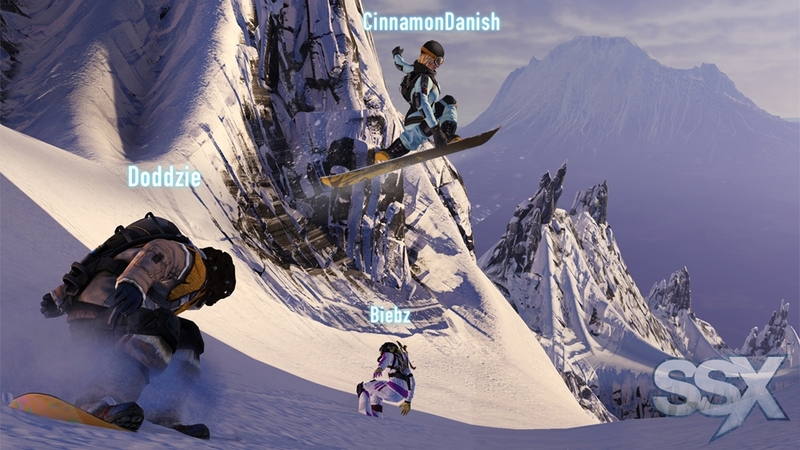 RUN-D.M.C’s “It’s Tricky” is back in SSX! 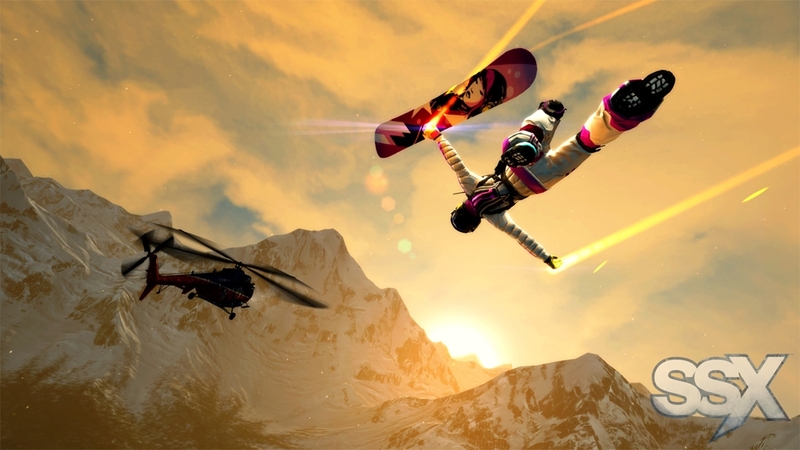 The fan-favorite and unofficial anthem of the SSX franchise has been remixed by ultra-versatile Producer Pretty Lights, and is the featured track in this Trick It Trailer – hear it here for the first time! 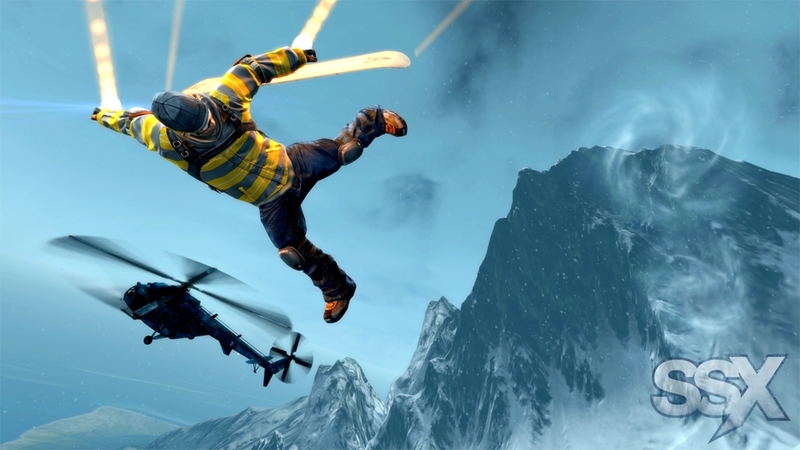 Get Tricky on the slopes of SSX and check out some of the Uber and SUPER Uber tricks you can pull off. 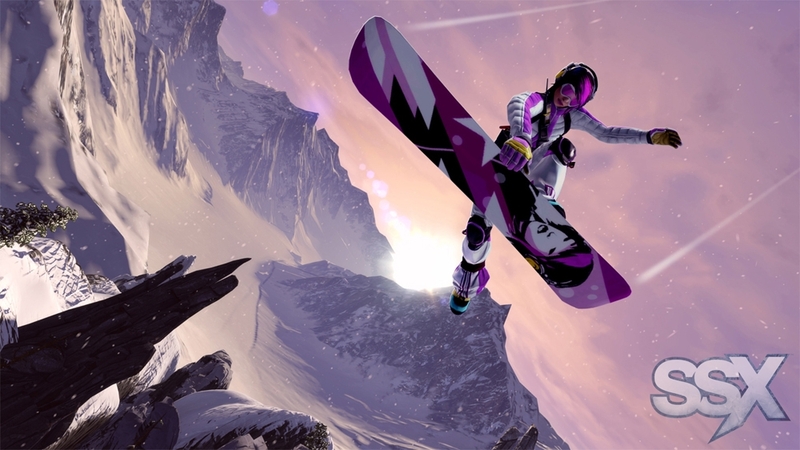 Defy Reality and Own the Planet with SSX. 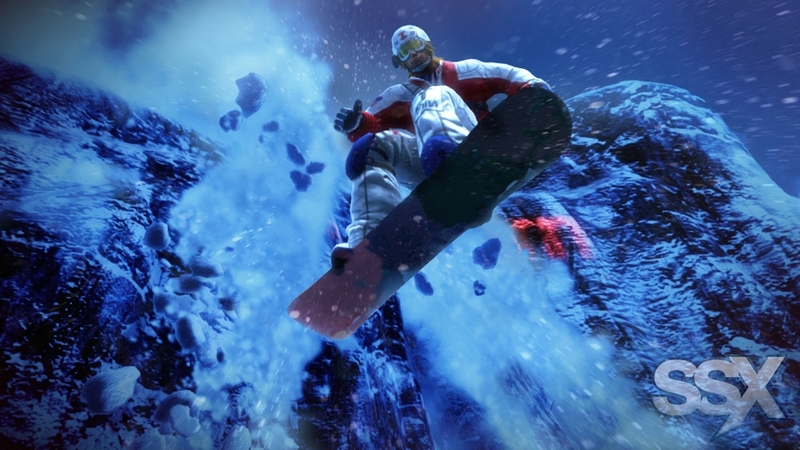 SSX challenges you to defy reality as you race and trick your way down the mountain, but when the elements turn and the mountain throws everything it has at you, will you survive it? 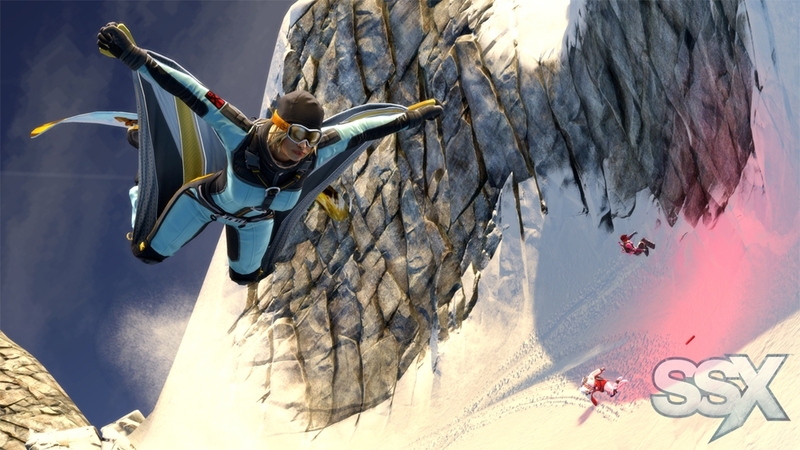 For the first time in franchise history, take on nine of the world's deadliest descents as you attempt to outrun avalanches, ride in sub-zero darkness, soar across gaps using a wingsuit, and much more. Check out the Survive It trailer to see what challenges stand in your way. 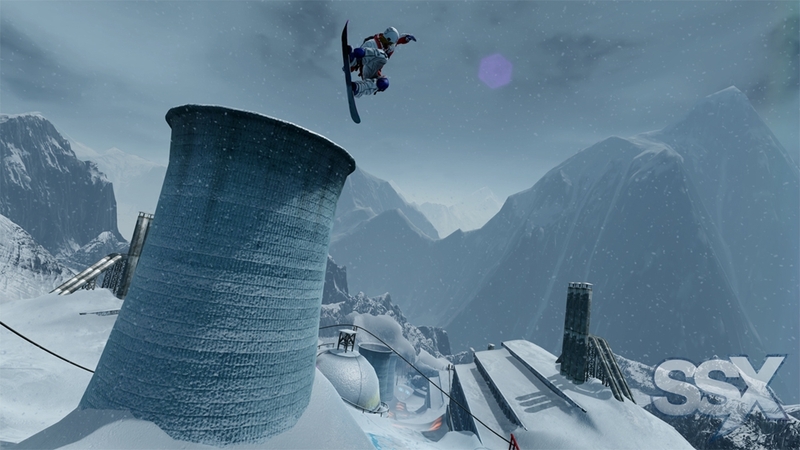 Defy Reality and Own the Planet with SSX.